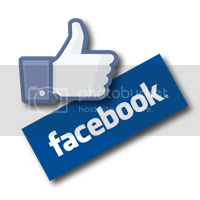 MyMemories Blog: It's the *Page Builder* Challenge! 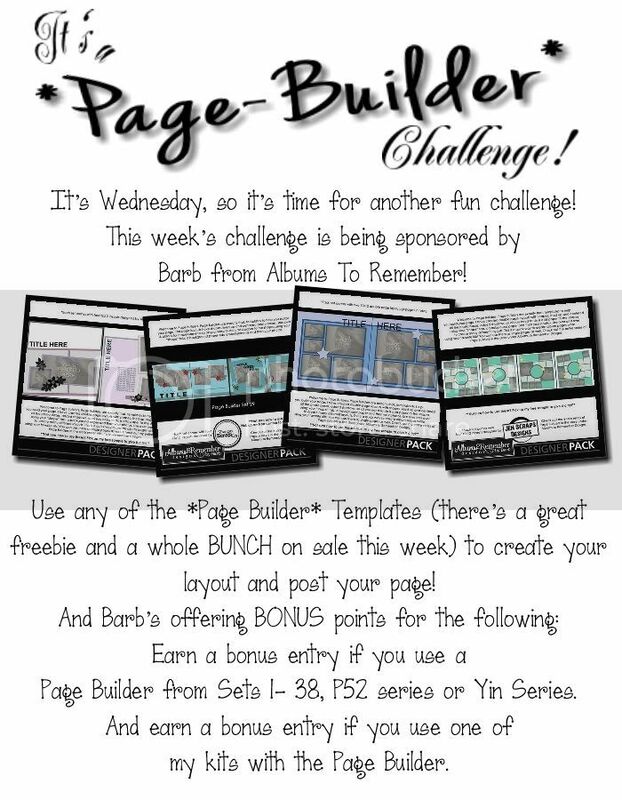 It's the *Page Builder* Challenge! And... as always - we have a WINNER from last week's challenge!! Congratulations to Carol! I noticed that all of the Page Builder templates from the designer were for 12x12 pages (at least all of them I saw). I've done my best to scale or rearrange them to fit on a 8x11.5, but it doesn't seem to work too well. Is there an easier way?